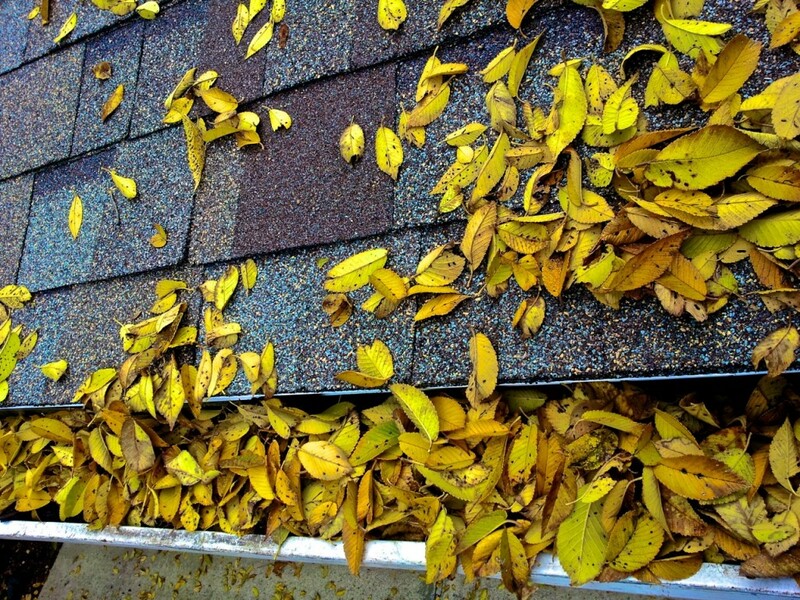 Winter is quickly approaching here in New England and that means ice dam season. 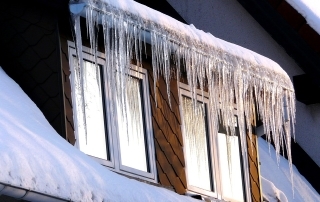 Every winter hundreds of houses throughout the area are affected by ice dams. 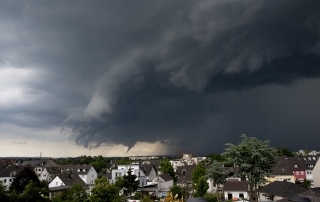 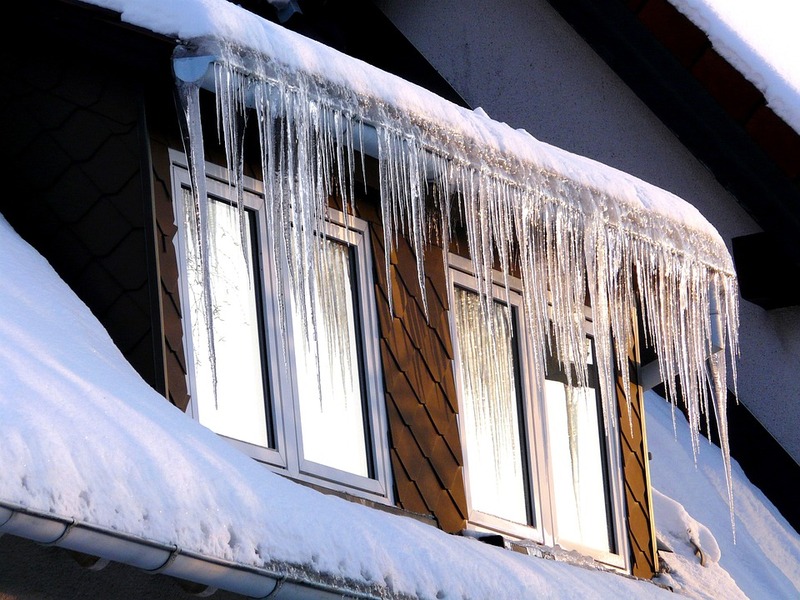 But when it comes to protecting your home from ice dams, a little preparation goes a long way. 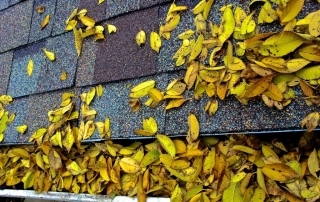 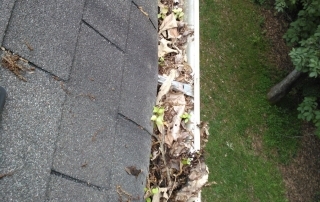 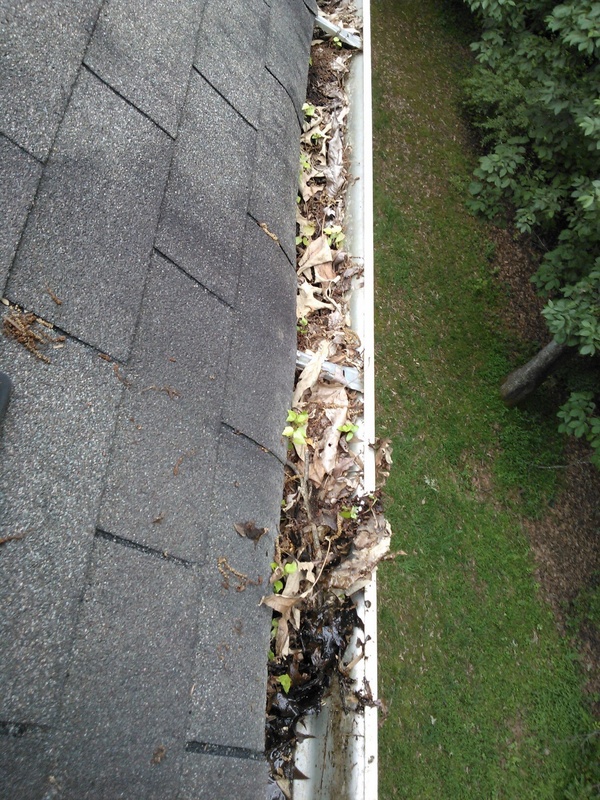 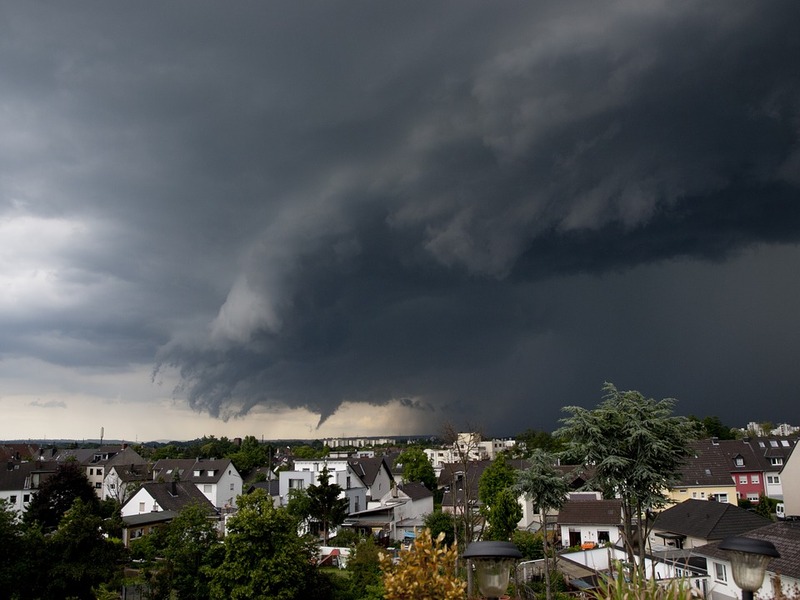 Now Is The Time To Clean Your Gutters! 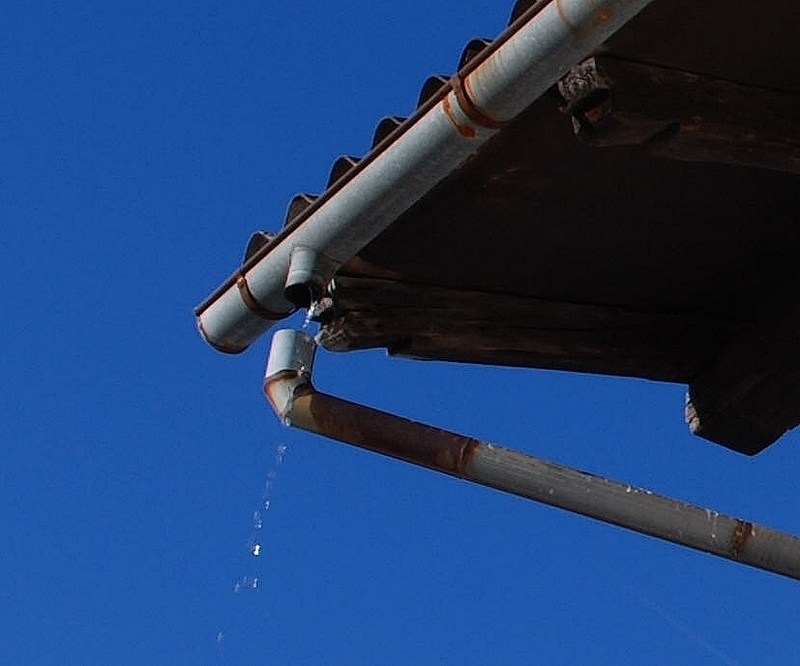 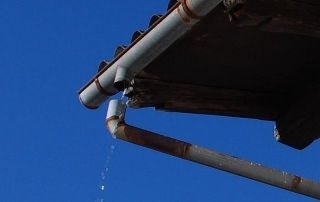 How to know when you should replace your gutters. 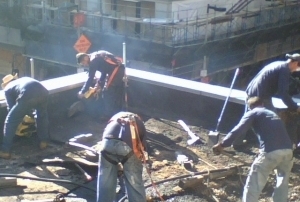 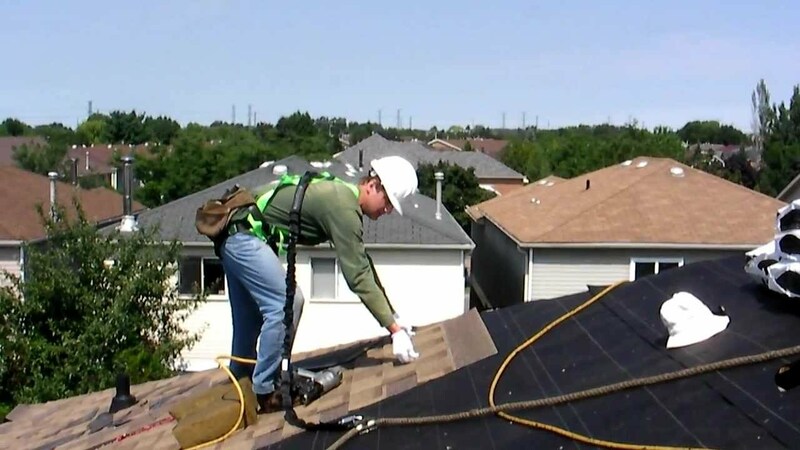 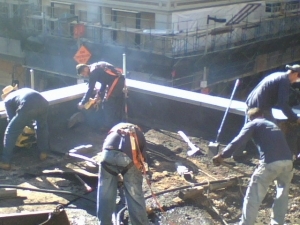 Obvious or unforeseen roof problems can not only be annoying to fix but can be a significant expense. 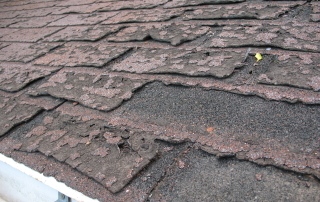 Have you ever wondered what the most common roof problems are? 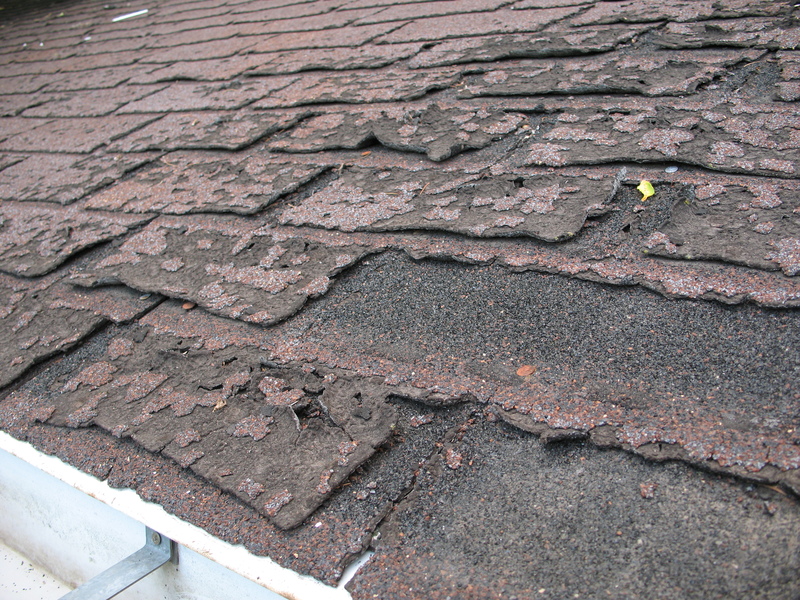 Here is a list of the most common roof problems so you can avoid them. 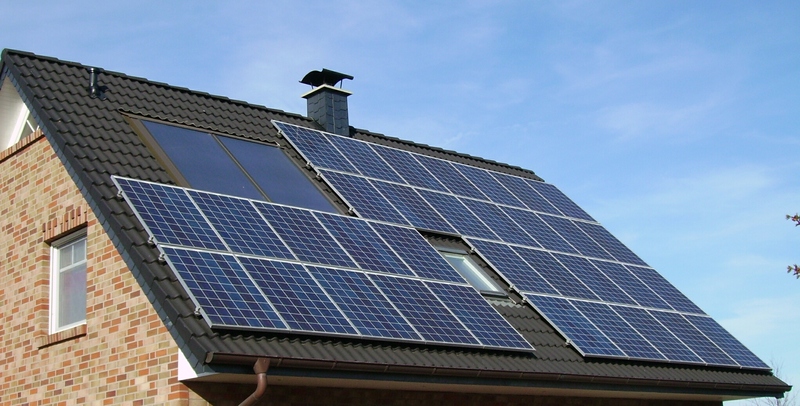 Thinking about installing solar panels on your roof? 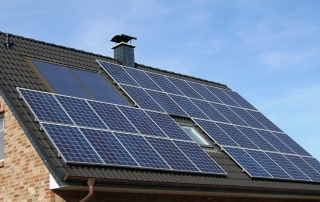 Solar panels are a great eco-friendly way to save money on your energy bills, but before you go installing them are your roof there are a few things you should know first.